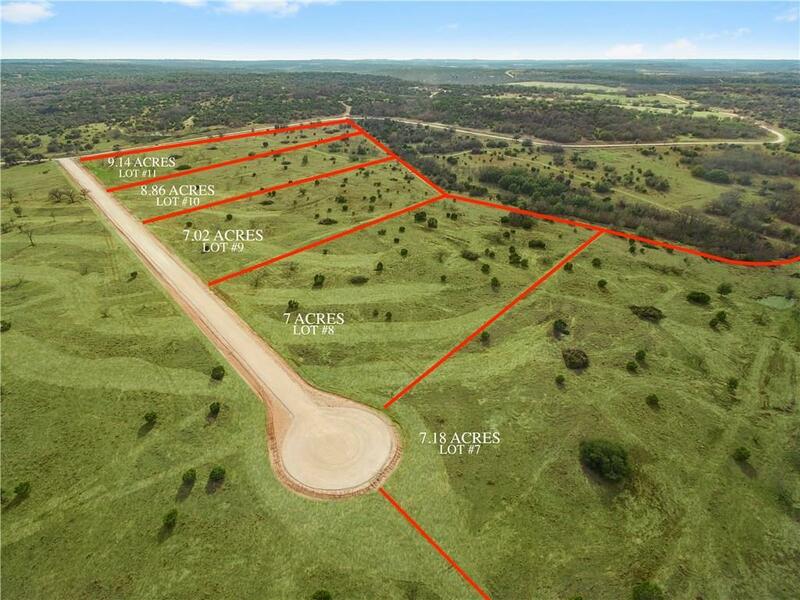 OWNER FINANCING AVAILABLE: Beautiful cleared lots located just north of Stephenville in the newly developed Mustang Meadows subdivision! Don't miss out on the opportunity to choose from numerous lots with gorgeous build sites dotted with oaks and creek side frontage. 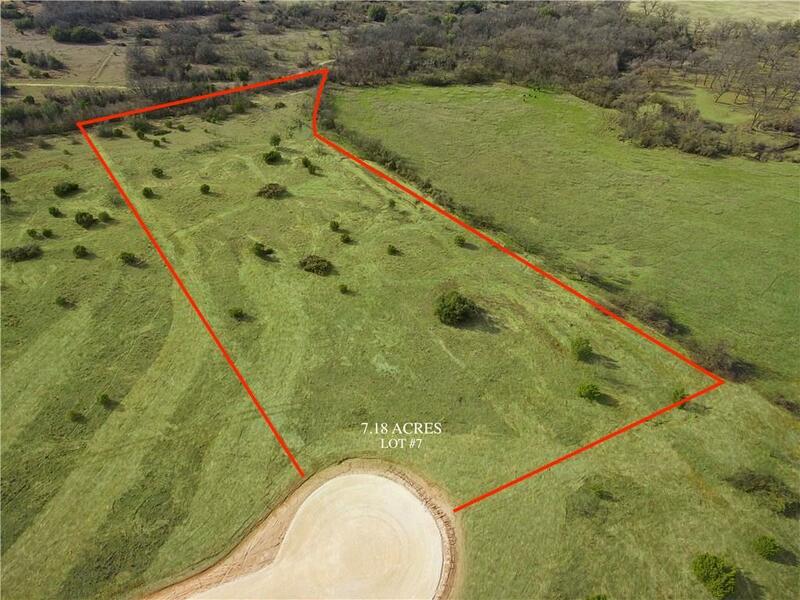 Majestic lot 7 features beautiful cleared terrain on over 7 acres and is located at the end of Remuda Trail. 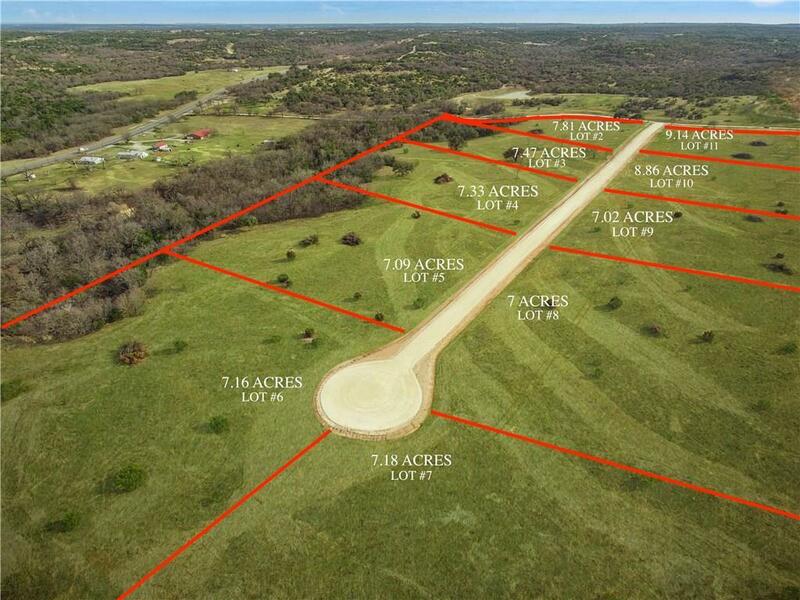 Mustang Meadows is equine friendly so come take a look today and build your dream home in the heart of the cowboy capital of the world!